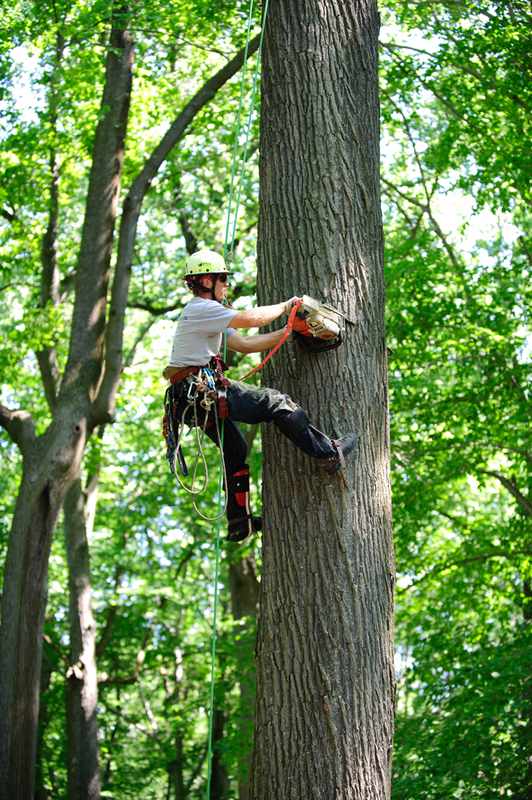 Selecting a tree service. Pretty cut and dry right? You say, "I'll call four companies and go with the lowest bid," but will they all do the same thing? Will the personal service and attention be of equal quality? Are they all insured? Will each company exceed your expectations? Will it be a pleasant experience? From the towering Quercus rubra (Red oak), four feet from the kitchen window, to the dying Ilex opaca (American holly) near the pool, to the Juglans nigra (Black walnut) overhanging the newly constructed green house, we do it all and we do it well. 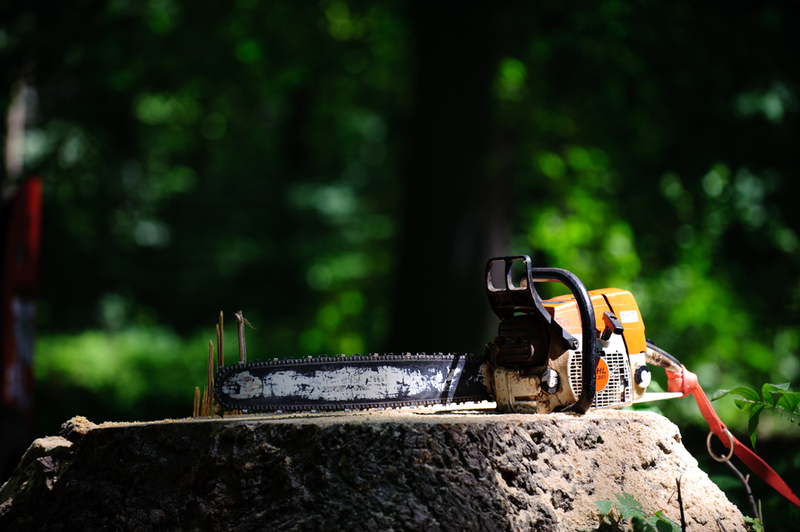 Our fully insured family business with its highly trained personnel (we've been cutting trees since 1980) will offer you professional and of course friendly service. With the experience and expertise to handle almost any job, you can rest comfortably in your living room, confident a large limb won't be joining you for "Wheel of Fortune." Our priority is not speed but accuracy, efficiency and safety. We take the time to do the work well. It is what our business is built on. "It's dead." *note - it is generally more expensive to remove dead trees due to inherent risks. "When I planted this tree here 30 years ago I never expected it to grow so large." "I want to have a lawn." "I'm tired of raking leaves, sticks, acorns, walnuts, hickory nuts, apples, etc." "There is too much shade, and moss is growing on my roof." "Various animals use it to defecate on my things!" "It's crowding out some more desirable species, specifically my Homus sweetus homus." "I want to put a house there. Substitute house with shed, driveway, patio/deck, pool, unbroken sewer line, smaller tree. "It fell in the driveway and even my Hummer can't get over it." Once the tree is gone, what do you do with the stump?